Somewhere in California, inside a top-secret complex code-named SG05, Apple is stealthily working on a self-driving car. And apparently Apple met with the California Department of Motor Vehicles last month to get their vehicle on the road. On August 17, an Apple lawyer named Mike Maletic met with four representatives from California’s DMV, including three reps from the DMV’s “autonomous vehicle regulation project.” It seems that California wants to be ahead of the curve when it comes to the inevitable accidents that will befall society when cars drive themselves. Right now, though, the DMV is mainly focused on ensuring that these vehicles are properly tested before being launched on an unsuspecting public. Ten companies have gotten permits from the DMV so far to test these cars — including both Honda and BMW — while Mercedez and Audi already have self-driving vehicles. Both Google and Uber have already announced plans to develop self-driving cars. Google’s first out of the gate, and also first to crash in an embarrassing way raising the question: If a self-driving car crashes, who’s at fault: the person in the driver’s seat, the manufacturer, the computer programmer, the other vehicle involved? Apple’s secret plot — sorry, Apple’s totally reasonable plan to create an army of self-driving, two-ton vehicles — is codenamed Project Titan, and the notoriously secretive tech-giant may or may not be planning to test the vehicles at a disused military base that’s now hilariously called GoMentum Station. It all sounds very ominous and potentially very scary, but self-driving cars are really nothing new. 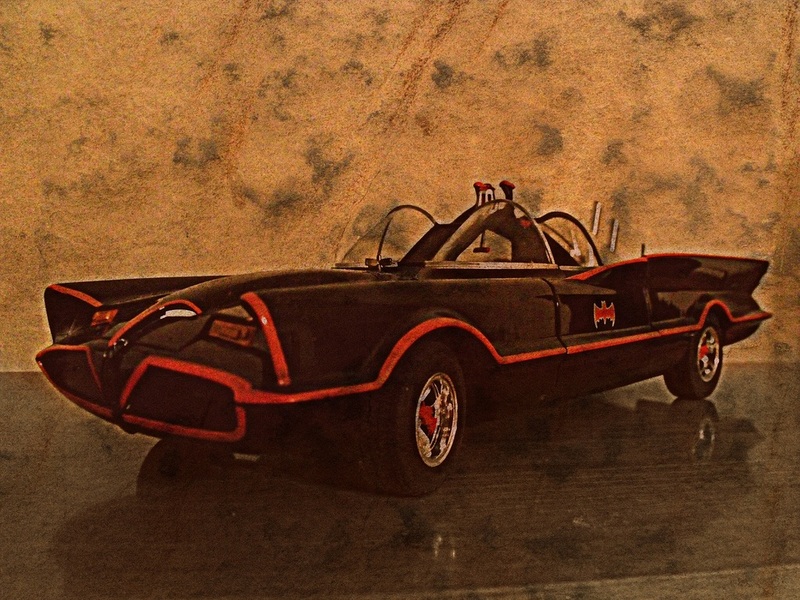 Batman’s been driving one for decades now, and so did Knight Rider.